In recent years, we’ve seen a boom of culinary TV shows, including both famous chefs’ recipes and competitive shows where ordinary next-door people became high-end chefs. 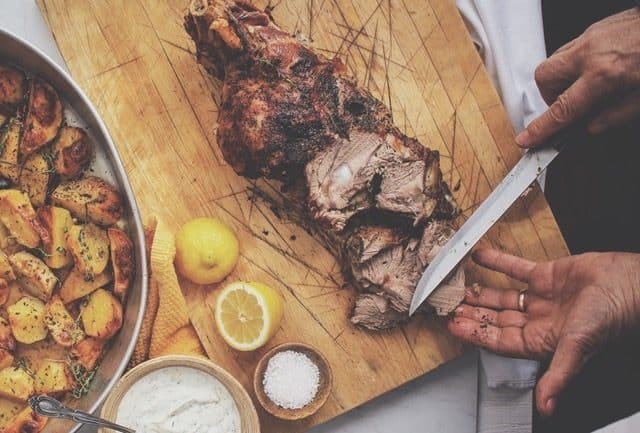 This trend gave birth to a nouveau generation of cutting edge chefs – not exactly the ones we can see on television, but the ones we become when preparing Heston Blumenthal’s roast turkey or Lorraine Pascale’s chocolate soufflé in our own kitchens. 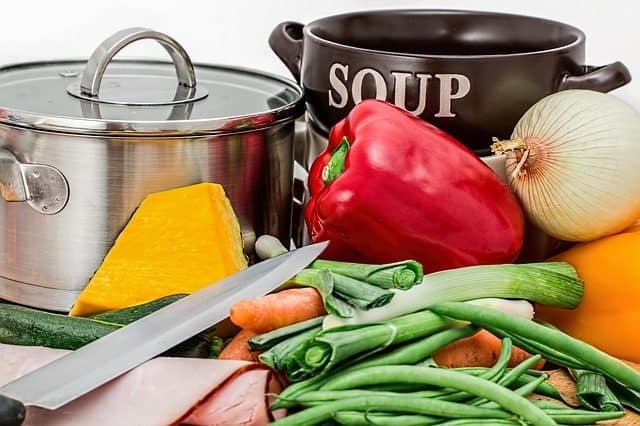 Since we always compare cooking with art, it is only logical to say that if you want to progress from Stickman to Mona Lisa, you need the right set of tools. Here are six essential serious chef’s kitchen tools you need to make your kitchen worthy of the chef you are (or you’re about to become). Chef’s knife – multi-tool for dicing, chopping, mincing, cutting, etc. Slicer – carving meat and poultry. Paring knife – peeling, de-seeding and cutting small garnishes. 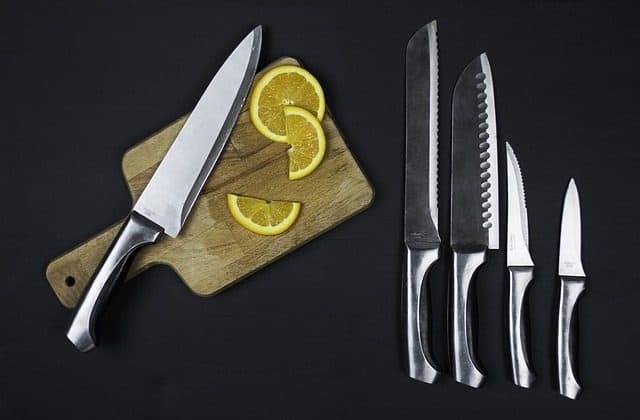 Know that when you have your forged-steel knives, you’ll need something to resist the knife scaring and water penetration that can cause bacteria development. Don’t listen to all those stories about plastic being the most sanitary cutting board material. The truth is nowhere near that. 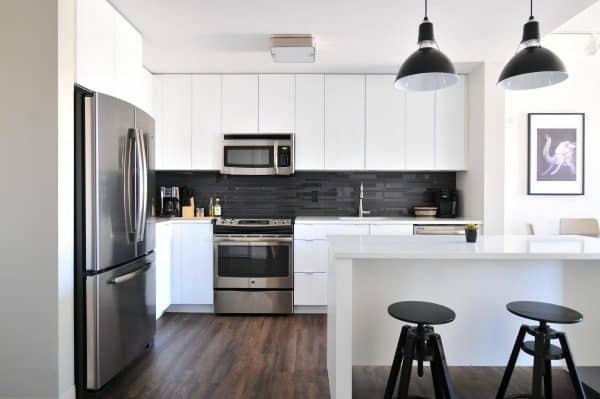 Every good chef will tell you to use a bamboo cutting board, which is not only constructed to withstand years of use, but it is also sustainable material, so you will be sure your kitchen is eco-friendly. Buying the whole sets of pots and pans is a streamlined and pretty easy way of equipping your kitchen with cookware, but not the best solution out there. Sometimes stainless-steel pots will be the best for what you are cooking, while in other occasions copper will be a better option. Cast iron is great for Asian mixes, while copper is ideal for preparing sauces. Techniques of cooking will also differ from pot to pot – some require more or less oil, some perhaps just fresh filtered water. Instead of buying the whole set, look for individual pieces of different sizes that match your cooking needs. Also, note that some manufacturers, such as Le Creuset, excel in cast iron cookware, while others, such as All-Clad are renowned for their lightweight pans and pots. 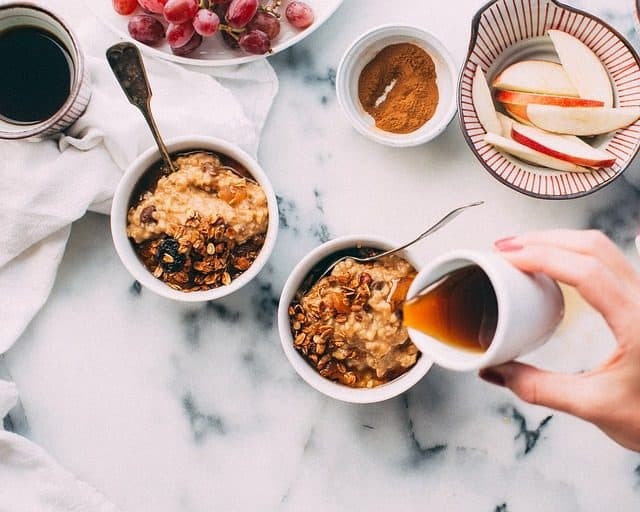 If you want to keep your cooking organized and quick, you should always have a good set of prep bowls to prepare the appropriate amounts of ingredients before you even start with the actual cooking. The choice of material will depend exclusively on you. Still, have in mind that the perfect prep bowl should be durable, stain and odor-proof, of wide and shallow shape and lightweight. Ideally, it should also be microwave-proof and stovetop-capable. Finally, every good chef should have a wooden spoon utensil set. As with the cutting board, the best choice of material is bamboo. The set should contain a slotted spoon, hole mixing spoon, rounded fork, turner, and slotted spatula. 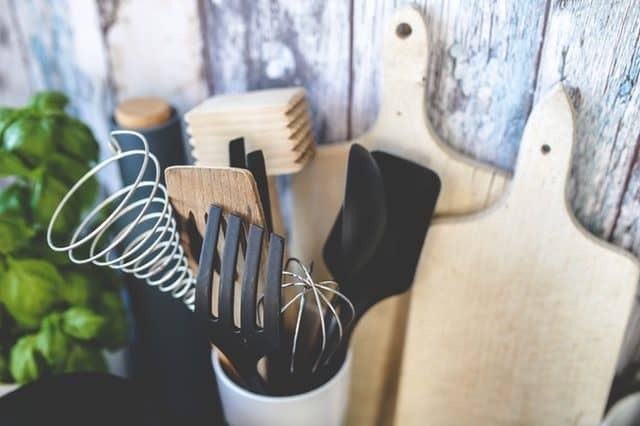 Unlike the plastic ones that are recommended for use with ceramic pots, wooden spoons don’t melt at high heat, so you can use them all the time. Now that you have your own set of a serious chef’s kitchen tools, it’s time to make your love visible in the form of some delicious meals. Release your inner Gordon Ramsay, or if you prefer the old-world charm – Jamie Oliver. Also by Lana Hawkins, How To Style A Monochromatic Home Office, Decorating Your Home for Christmas. Decorating Trends to look for in 2017, and 5 Reno Ideas To Steal From the French.